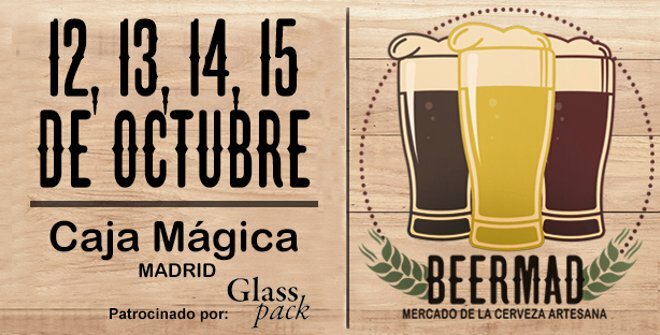 Today begins the II Edition of the Beermad in Madrid, the crafted beer market. Over 40 national and international breweries will exhibit their products and show the public the newest trends in the brewing scene. 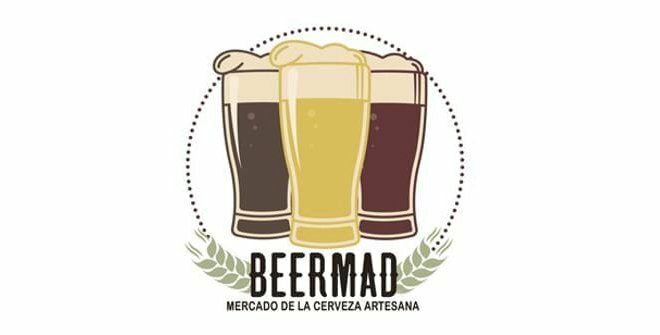 Beermad is the biggest Market of crafted beer that takes places in Madrid. It is an authentic XXI century market where beer lovers will get to know some of the most appreciated Spanish crafted beers brands. In this edition, there will be over 40 breweries and over 100 kinds of beer available to the visitors. But Beermad will not only be about beer this year, there will also be a cheese market where about 20 cheese factories exposing their products to the public. Although Beermad is a free entrance event, you will need to buy the official Beermad glass that includes a map of the market. The glass costs 2.5 euros and it is the only recipient where your beer will be poured into. Beermad is more than a market, it is an excellent place to enjoy with your family and friends. With that in mind, there will be water, soda and non-alcoholic beer for children and teens. And if you are allergic to gluten you can ask for gluten-free beer as well.